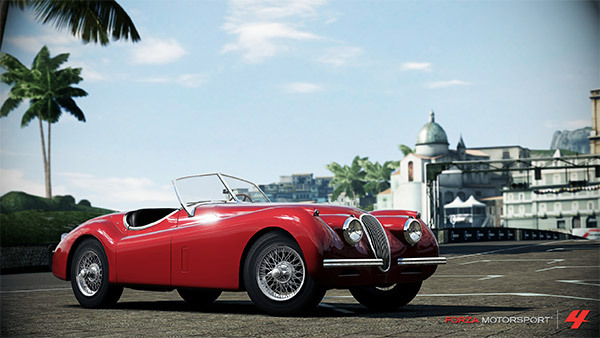 If you’re a fan of the Xbox 360 video game Forza Motorsport 4, the July car pack is now available to purchase. 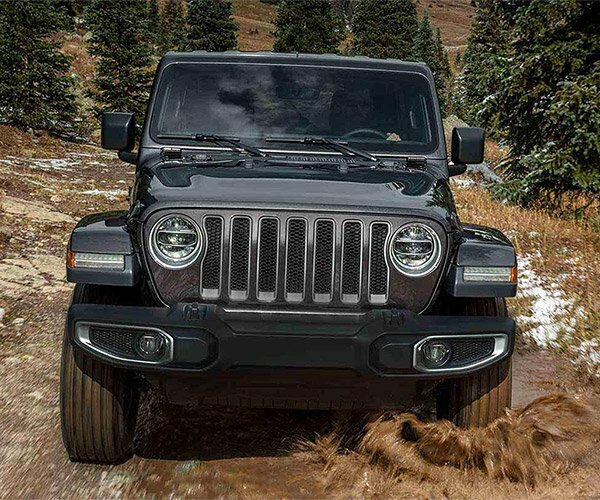 The July expansion pack brings 10 new cars to the mix including some very interesting options. The download pack will cost you 560 Microsoft Points and has both new and old vehicles. 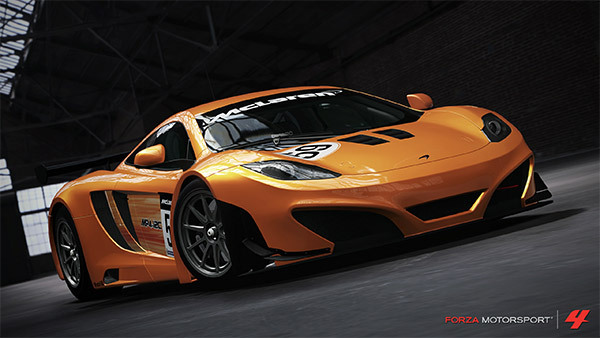 The best of all the cars is the 2011 McLaren 59 GT MP4-12C GT3. This is a race version of the latest supercar from McLaren. 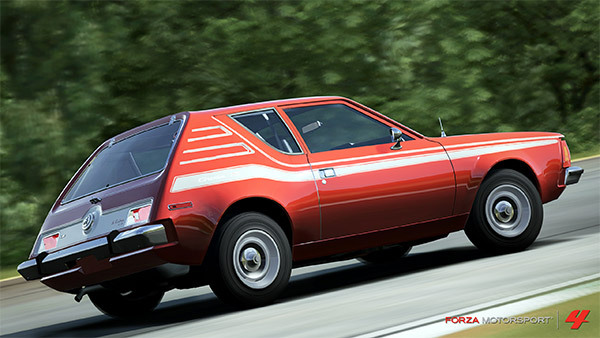 Some of the other vehicles in the game are questionable such as the 1973 AMC Gremlin X, which is one of the ugliest cars ever designed. Another track-tuned supercar available in the expansion is a 2012 Ascari KZ1R. 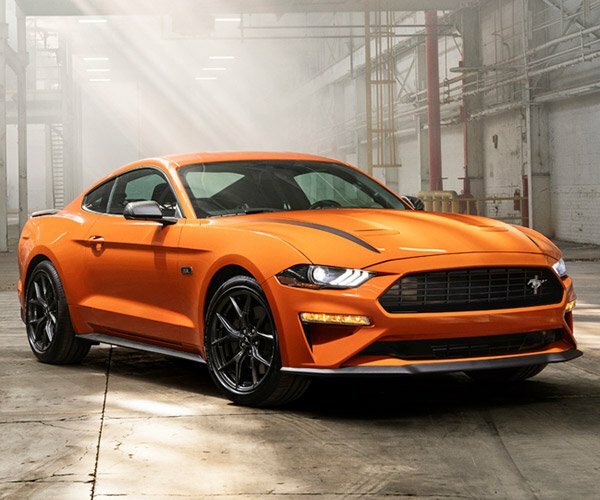 Luxury performance car fans get a 1998 Aston Martin V8 Vantage V600 to drive. One of the more historically important old cars is a 1952 Hudson Hornet, which was a serious stock-car winner in its day. The pack also gets in 1954 Jaguar XK120, 1956 Lotus Eleven, and a 2012 Mercedes-Benz SLK55 AMG. A couple more exciting sports cars include the 1995 RUF CTR2 and a 2012 Spyker C8 Aileron. You can grab the entire July download pack on Xbox Live now for 560 Microsoft Points ($7 USD).